I’m not quite sure how it got to be November, but for those of you who’ll be in Minneapolis for NCTE later this month, I wanted to offer a heads up that I’ll be presenting with the Kathy Collins in a session called “Becoming the Teachers of Reading Our Children Need Us to Be,” which will look at a variety of ways to help students become the curious, engaged and passionate readers and thinkers we all want them to be. 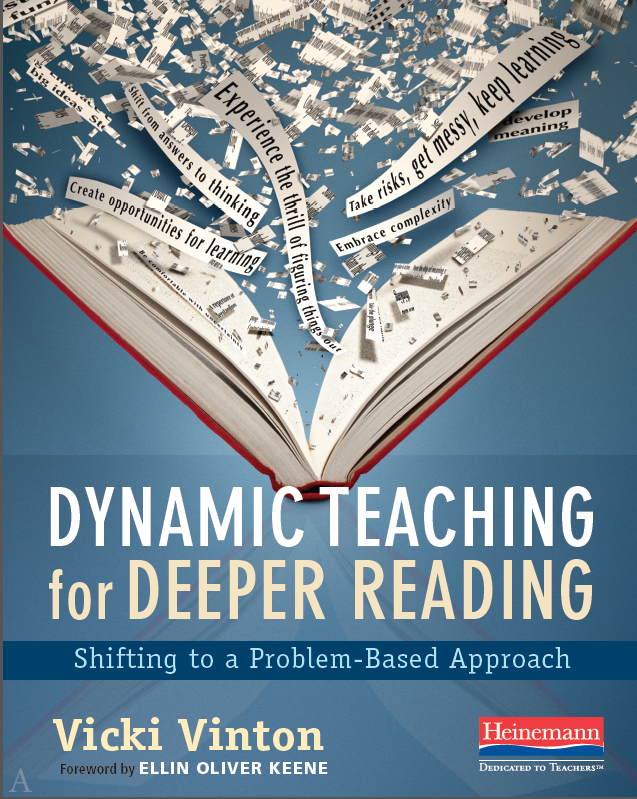 The session will be chaired by Katie Wood Ray, who along with me and Kathy contributed to the new Heinemann book The Teacher You Want to Be, and it will take place on Sunday, November 22nd, at noon. My hunch is that some of you may be heading home by then, but if you’re still around and looking for one last hit of inspiration and some new ideas, please come and join us. For all my international blog readers and friends, I also want to share that I’ll be presenting at two NESA (the Near East South Asia Council of Overseas Schools) events in the early part of next year. 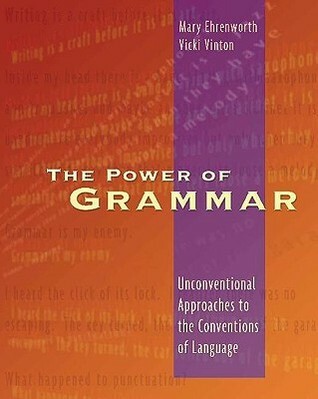 First, I’ll be in Muscat, Oman, on February 5 and 6 for NESA’s Winter Training Institute, where I’ll be exploring “The Power of Grammar” for two days with teachers and administrators. 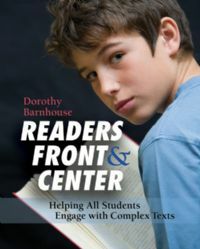 Then I’ll be in Bangkok from April 1 – 4 for NESA’s Spring Educator’s Conference, where I’ll be facilitating a three-day Foundations of Reading workshop for Grade 6-8 teachers. And while I’m already excited beyond belief about these two opportunities, it would truly make my heart sing to see and meet any blog readers out there who are in that part of the world. 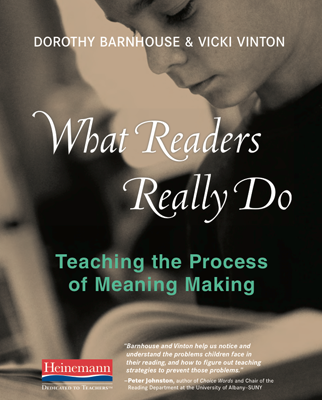 Back in the States, I’ll also be presenting at the New England Reading Association’s yearly conference in Portland, Maine, on May 20 and 21. There, I’ll not only facilitate a session but I’ll participate on what promises to be a very special panel comprised of folks who contributed or worked on The Teacher You Want to Be. While plans for that are still being finalized, I have no doubt that it, too, will be both inspiring and thought provoking—and a great way to connect with other like-minded educators who believe that first and foremost we teach children, not curricula or standards. Finally, for something completely different, I want to share an amazing non-teaching opportunity for any photography and wildlife enthusiasts out there. As some of you may already know, I was in France last summer with my partner David, who’s both a photographer and an Adobe Lightroom expert. Most of our time was spend cycling, but David also arranged a two-day photo shoot for us through a company called Create Away. Create Away is based in the south of France, in an area called the Camargue. Situated in the delta where the Rhone River splits and spills into the Mediterranean, the Camargue is a regional park that’s home to an ancient breed of white horses, one of Europe’s few colonies of pink flamingos, the kinds of black bulls you’d find in bull rings, and an intriguing mix of French natives and gypsies. In fact, the musical group the Gypsy Kings are from the Camargue. And if you read The Da Vinci code, you’re already familiar with the Camargue town of Saintes Maries sur Mer, where as legend (and author Dan Brown) would have it, the Virgin Mary, Mary Magdalene and Mary, the sister of Lazarus, landed, along with the Holy Grain, after being cast our of Judea. As you can see, the shoot was spectacular—so much so that we’ll be returning at the end of August, when David is teaming up with Create Away to offer a special one-week photo tour of the Camargue with between-shoot (and great French food and wine) Lightroom classes. If this sounds like the kind of bucket trip you’ve always dreamed of taking, you can find out more at David’s—a.k.a. Lightroom Guy’s—website. So here’s hoping that between Minneapolis, Oman, Bangkok, Portland, and France some of our paths will cross. And now I really need to dig into my NCTE Convention Planner!